The retailer says the greatest threat from the data breach is to its reputation. Target warned Friday that its ongoing investigation of last year's massive data breach could turn up "additional information that was accessed or stolen." The retailer made the statement in a filing with federal regulators disclosing a host of "material" risks to its business. The breach compromised credit card numbers and other personal information on tens of millions of customers. 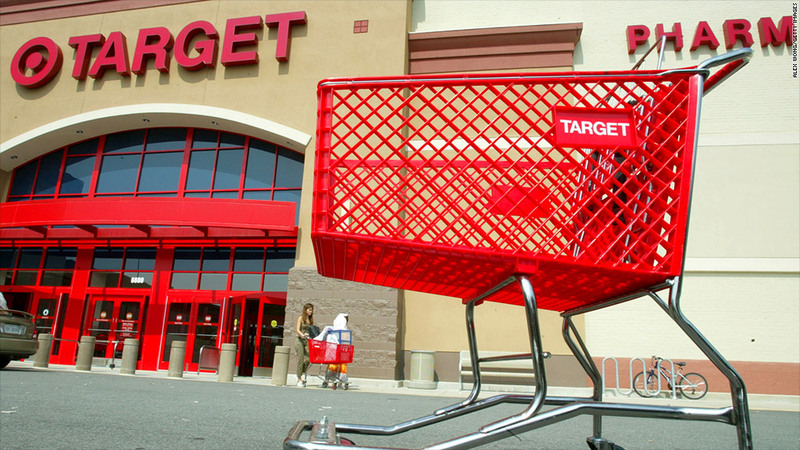 Target said it racked up $61 million in expenses in the final months of 2013 because of the hack. Target (TGT) said the greatest risk it faces is the negative impact on its reputation "and loss of confidence" of its customers. As a result of the breach, which could be one of the largest in U.S. retail history, Target is under a number of government investigations and is facing more than 80 lawsuits, the retailer said Friday. The company experienced weaker than expected U.S. sales after the data breach was discovered in December. At this point, it said it has not been able to determine if it will impact business in the long-term.